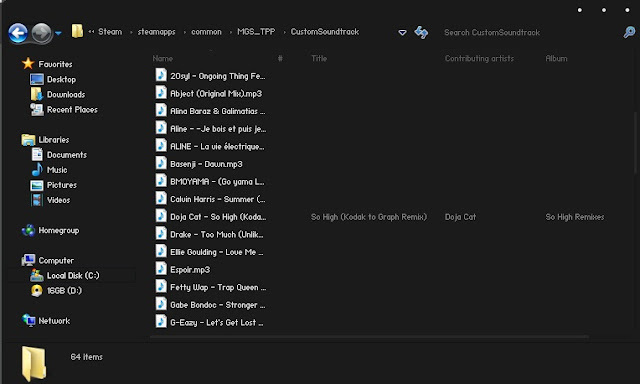 If you are not satisfied with the extensive soundtrack of MGS 5: The Phantom Pain, then you have the possibility to add favorite MP3s into the game. Then you can be able to play your track in the game as normal via the iDroids Cassette Tapes Menu. 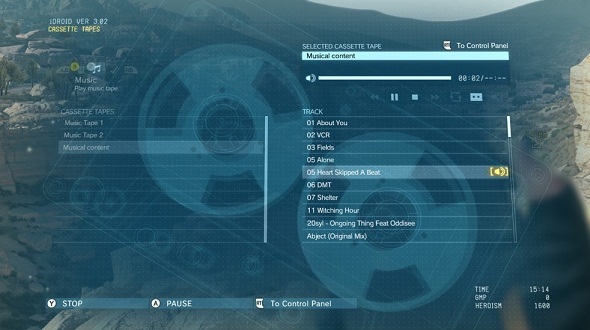 Currently there is no possibility to add your favorite songs in the console versions of MGS 5: The Phantom Pain.